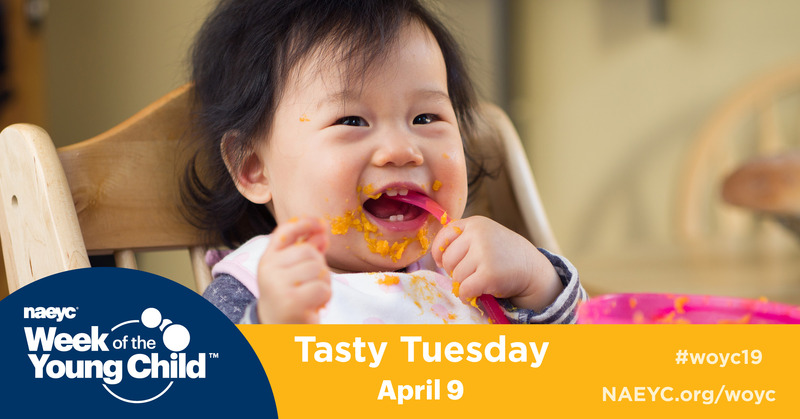 Today the NAEYC Week of the Young Child has a focus on healthy eating and fitness at home and school with Tasty Tuesday! This fun, food-themed day is about more than just cheese and crackers. Cooking together connects math with literacy skills, science, and more. With the rise in childhood obesity, you can encourage healthy nutrition and fitness habits at home and in the classroom. Create your own healthy snacks and share the recipes using the hashtag #woyc19. 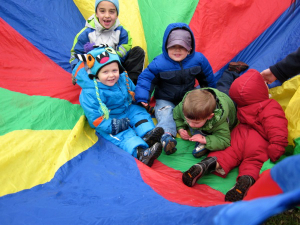 Visit NAEYC’s resources page for more ideas on healthy food creations and activities!